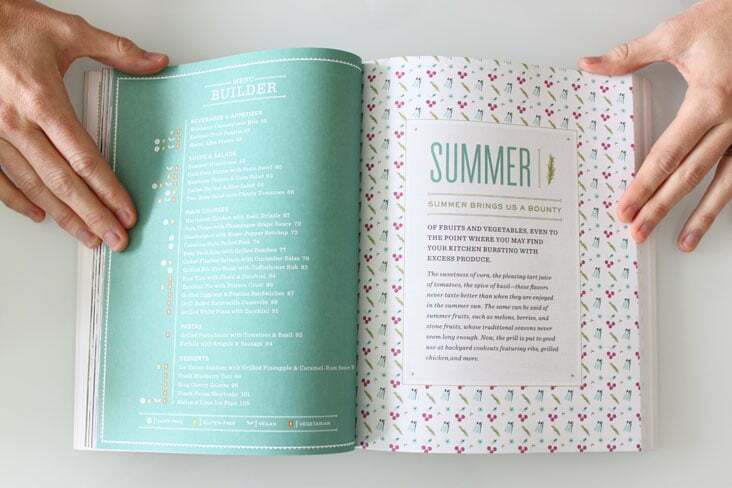 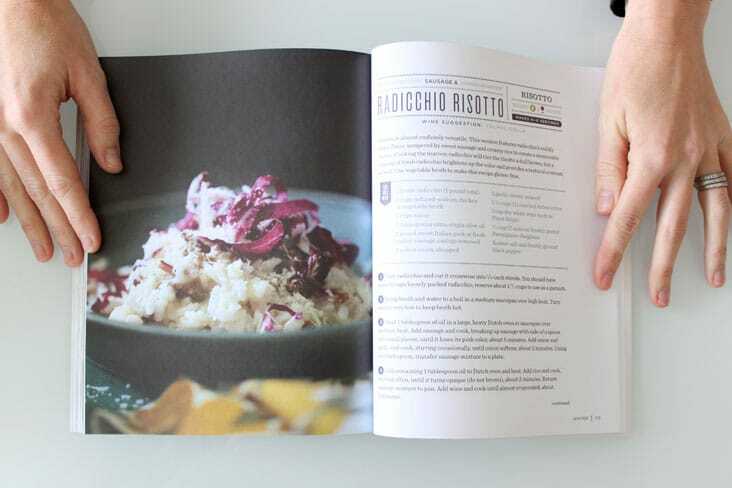 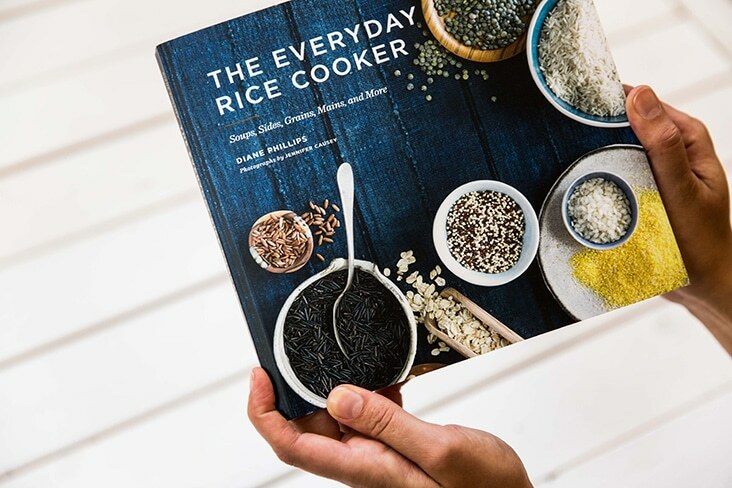 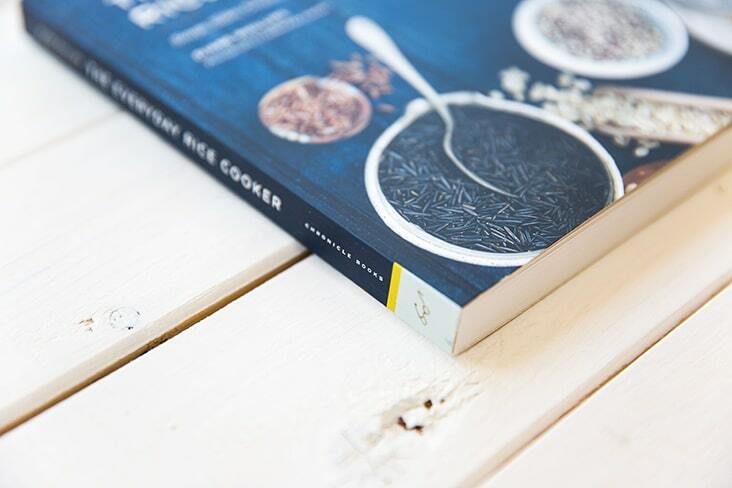 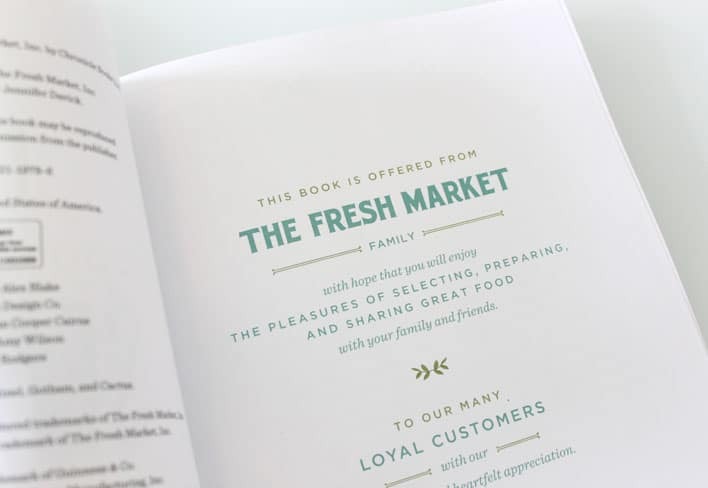 Chronicle Books « Stitch Design Co.
We were delighted to work with Chronicle Books on the design of The Everyday Rice Cooker by Diane Phillips. 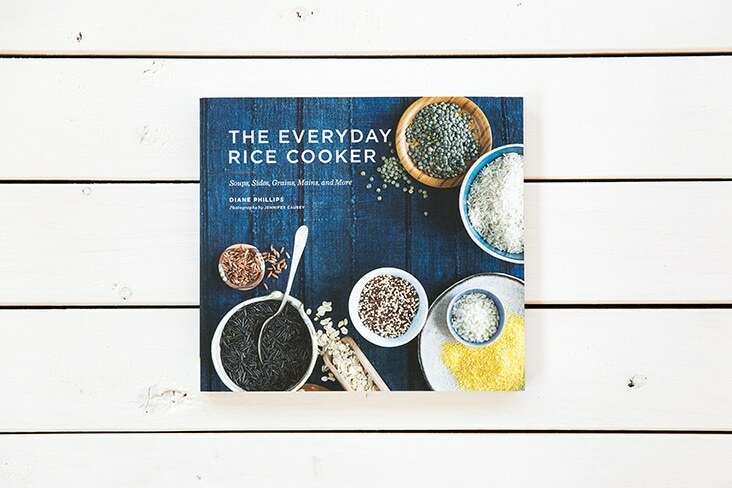 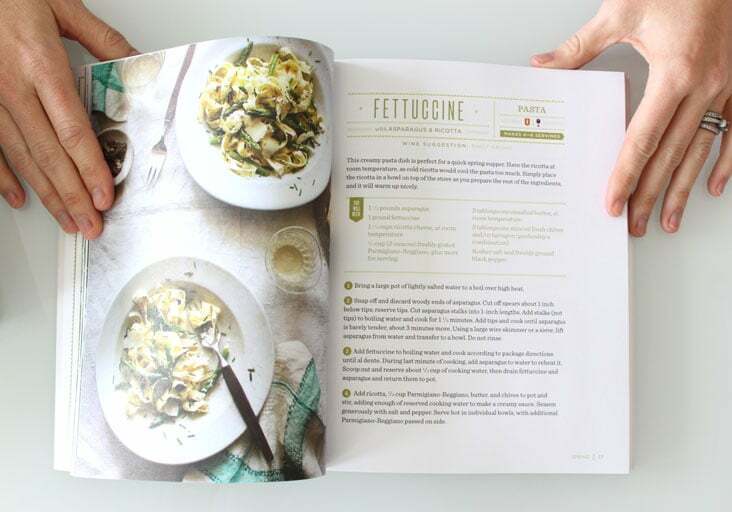 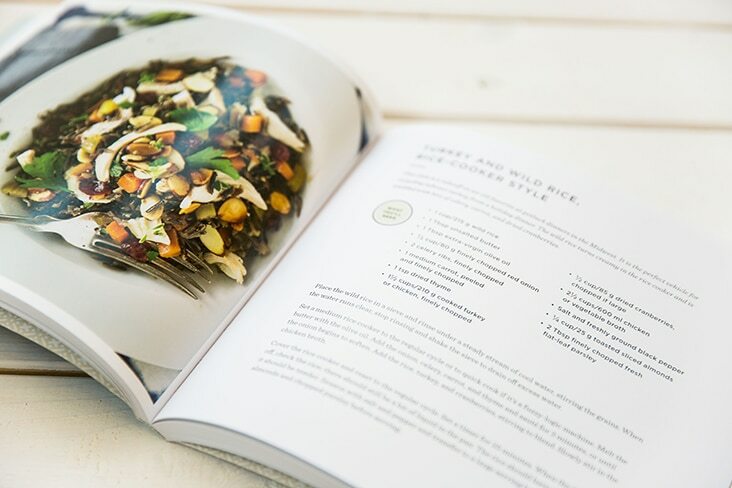 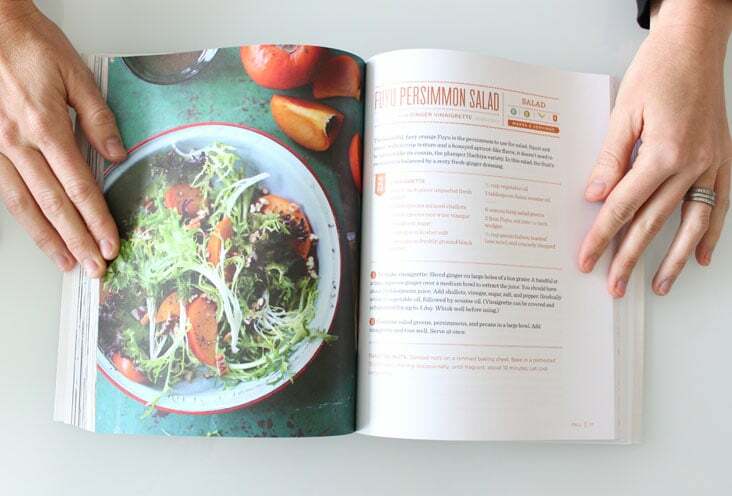 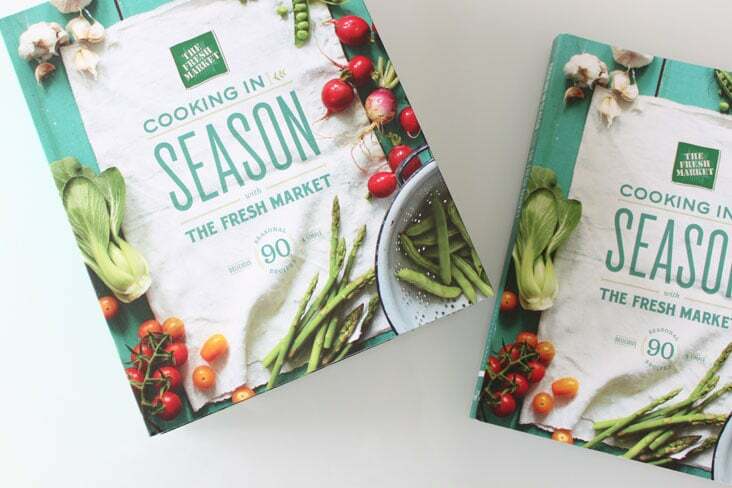 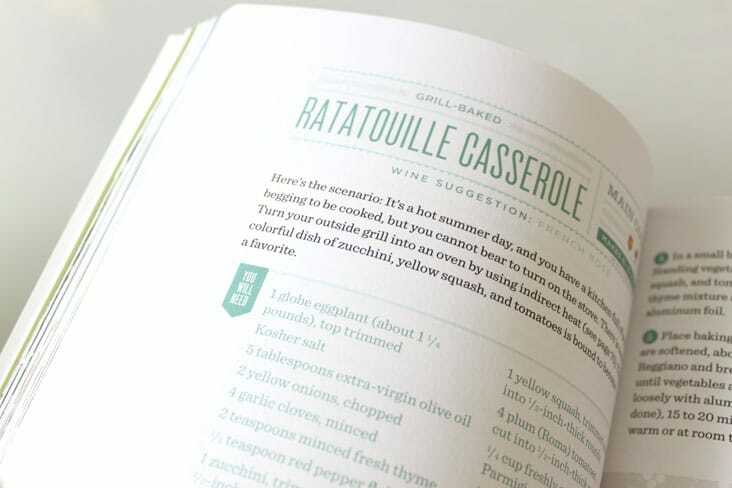 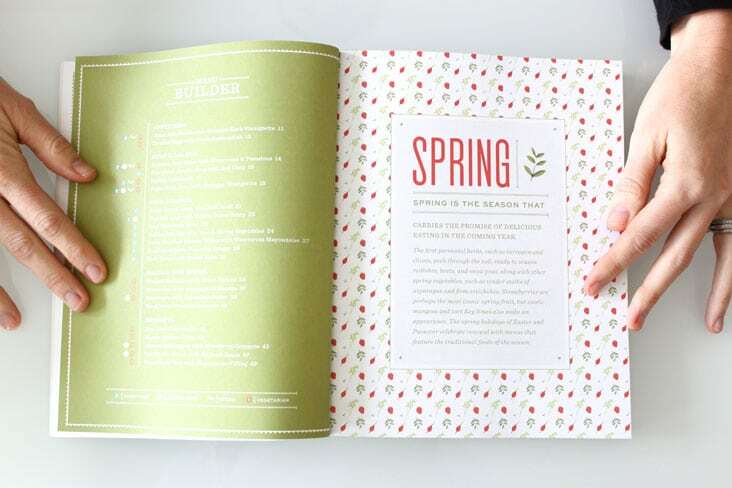 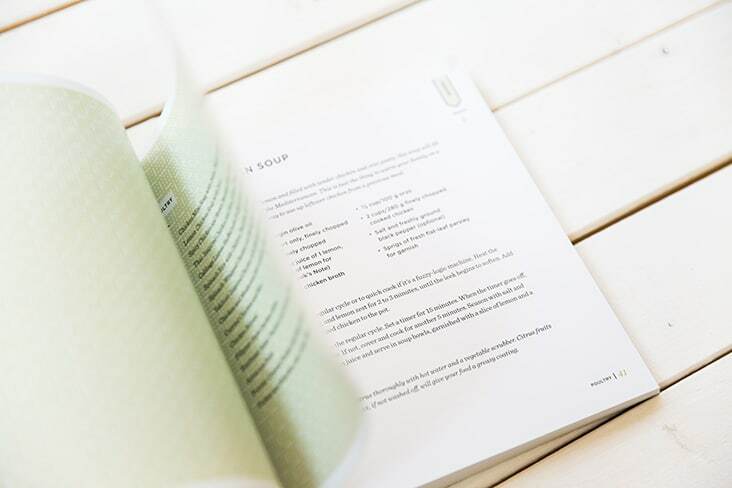 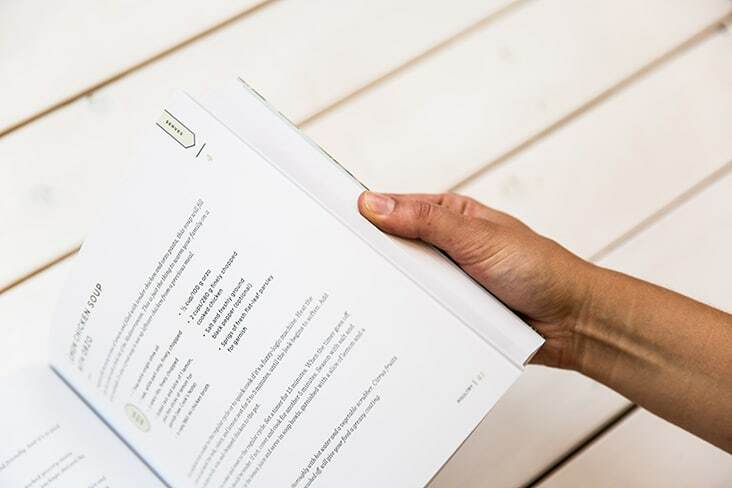 The book is full of simple yet delicious rice-cooker dishes. 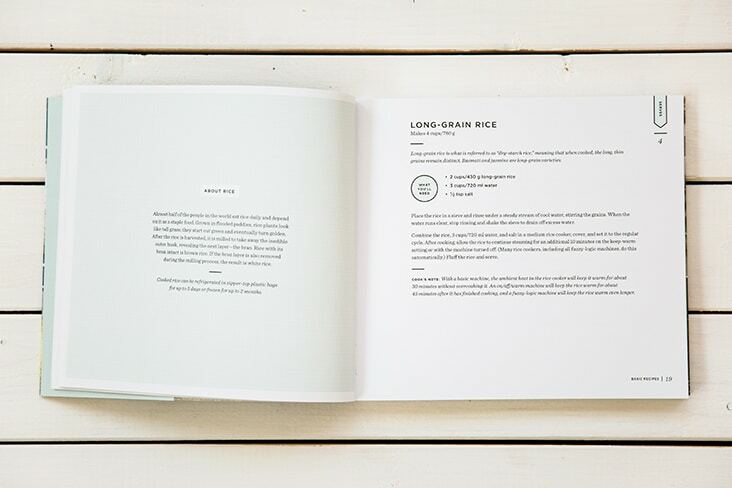 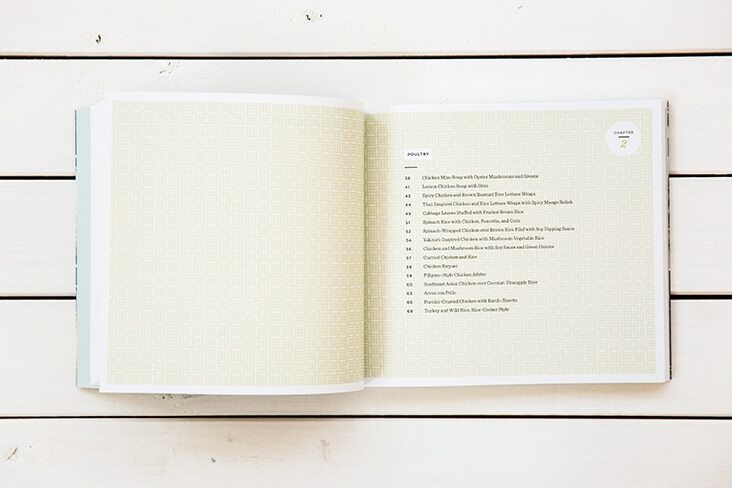 We created a range of rice inspired patterns that pair nicely with the books beautiful photography by Jennifer Causey.